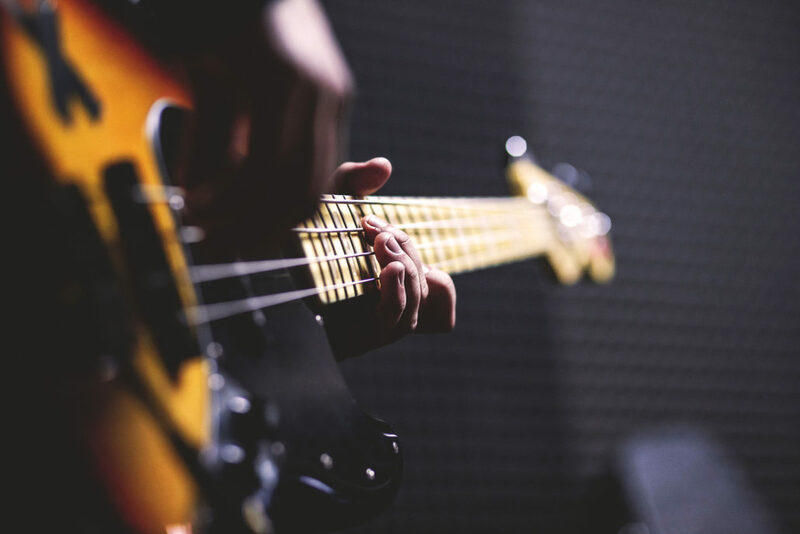 From southern blues to eastern rhythms to Motown funk, the bass is a highly versatile instrument for players of any level. We start with basic techniques like walking, rolling and plucking, then head into slap, snap and pop, with stops along the way for syncopation and reggae. Learn how to make that bass sound like the smooth (yet snappy) backbone of any band!